We will be closed from 26th December 2016 until 5th January 2017. 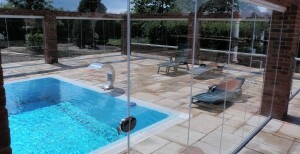 Now, about our glass doors: the most popular is our unique UltraSlim slide and turn system, which can be installed in a single aperture of up to ten metres (approx. 33 feet). When the doors are closed, each side frame has visible width of 1.9cm and when the doors are fully open, viewing is totally uninterrupted. 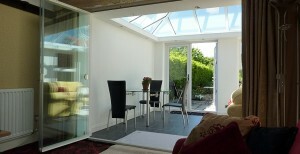 The doors are double glazed with British Standards kite-marked units that meet or exceed building regulations. 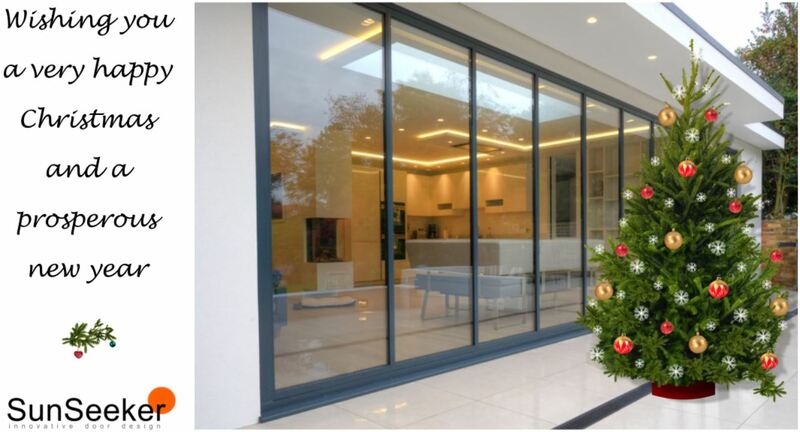 For external walls, we also offer traditional bi folding and sliding doors plus our super-sized top-of-the-range Sightline slimline sliding doors, where each door panel can be as wide (or as tall) as six metres of sheer glass. Our Frameless Glass Doors, single-glazed tempered glass with no sideframes, are perfect for use indoors as room dividers but have other uses, too. A fully comprehensive quotation from SunSeeker Doors is sent to you by email and we may follow this up with a telephone call to ensure that you received the quote and give you the opportunity to ask any questions. After that, unless you request a follow-up, we will not pester you with sales calls. We hope to hear from you in the near future and wish you a happy and prosperous new year. Season’s Greetings from all at SunSeeker Doors.